Because of their intense commitment to great customer service, many customers began sharing with their friends and colleagues about the good experiences they were having with Gregory Pest Solutions. The small company began growing much bigger than Phil and Sara could ever imagine. Early in the company’s history, the Gregorys added one of their most important hires, Tammy Garrett, who gave them the added help to grow. Tammy still serves as the heartbeat of the company. To this day, Tammy’s knowledge and dedication continue to set a shining example for the entire Gregory organization. Less than twenty years ago, the Gregorys found a young and driven accountant and brought him on to the Gregory team. That young accountant, Ben Walker, grew quickly in his leadership skills alongside the fast-growing company. 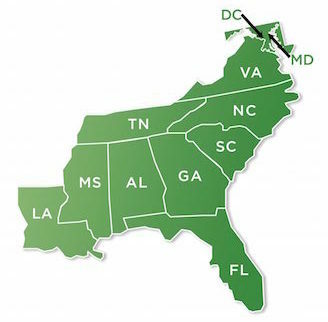 Ben now serves as President of Gregory and has played a pivotal role in helping Gregory transform into a regional pest solutions company that serves both residential and commercial customers from Northern Virginia to the mouth of the Mississippi River. Gregory now serves a twelve state market with services that range from typical pest control services to large-scale structural fumigations, thermal bed-bug treatments, food processing safety, healthcare services, lawn care, water feature management, and the list goes on. Currently, Gregory Pest Solutions has collected the largest fleet of thermal bed-bug trucks in its region and is currently growing rapidly in geographical coverage due to its current customers’ demand that they do so. While many other pest control companies have struggled, Gregory Pest Solutions has thrived. And it is mainly due to the original philosophy that started Phil and Sara Gregory on this business venture: taking care of people. 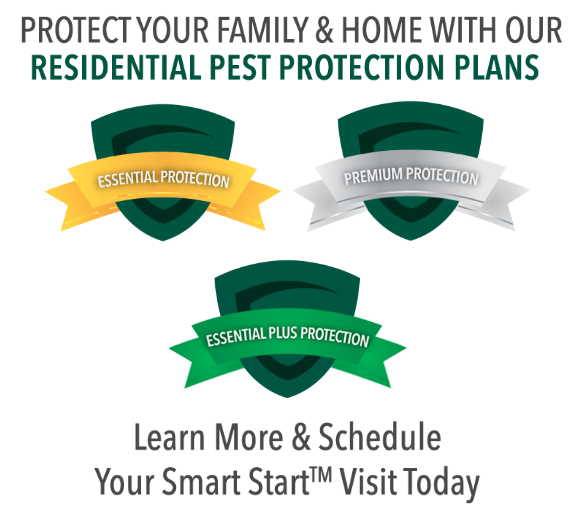 For Gregory Pest Solutions, it’s a core value that remains just as relevant today as it did in the beginning.